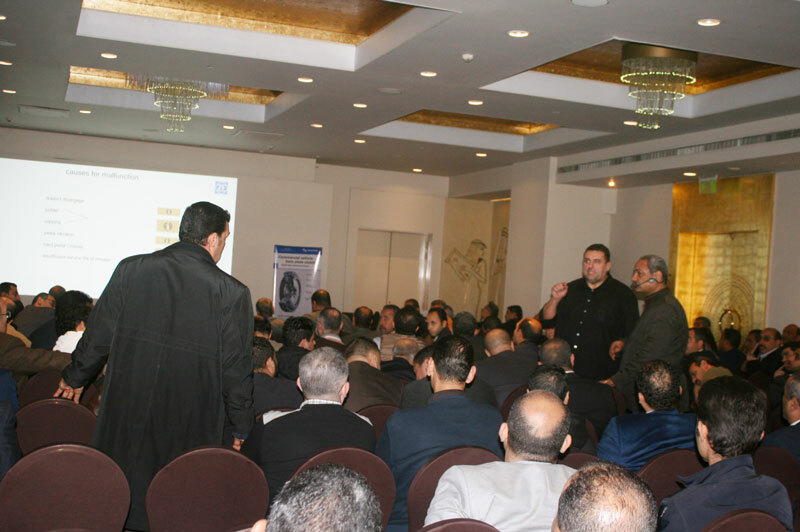 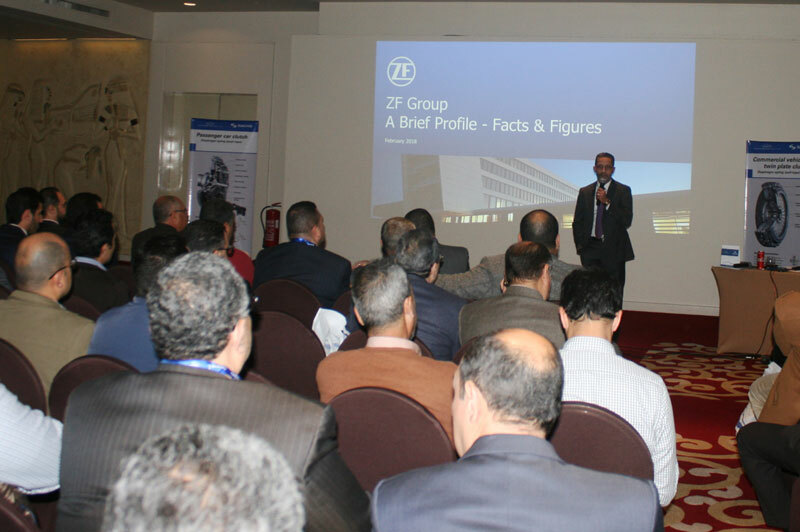 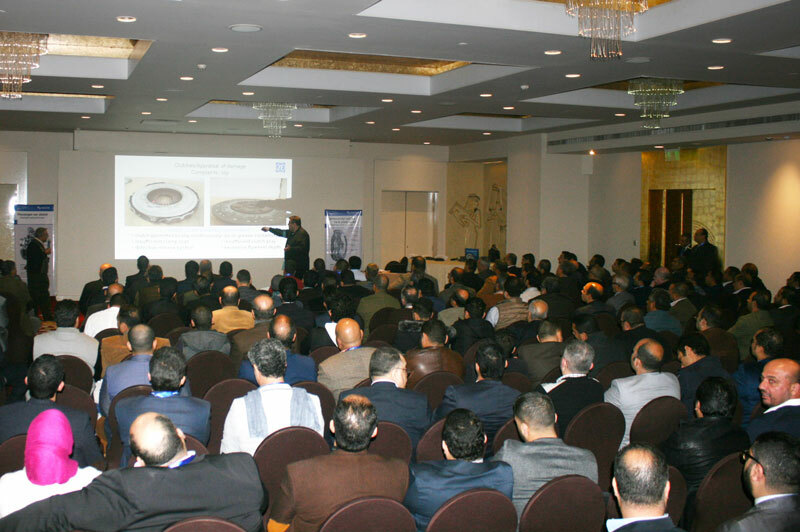 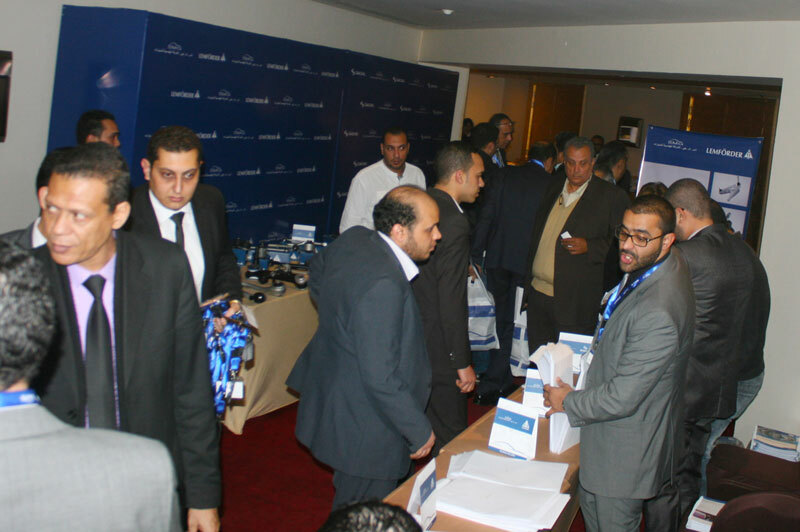 SMG Engineering Automotive Company; the authorized agent for Sachs and Lemförder; held a seminar to discuss clutch, shock absorber and suspension systems in the presence of Egypt’s top spare part dealers, technicians and professionals in spare parts and maintenance service center of all kind of vehicles; passenger cars, light commercial vehicles and heavy commercial vehicles. 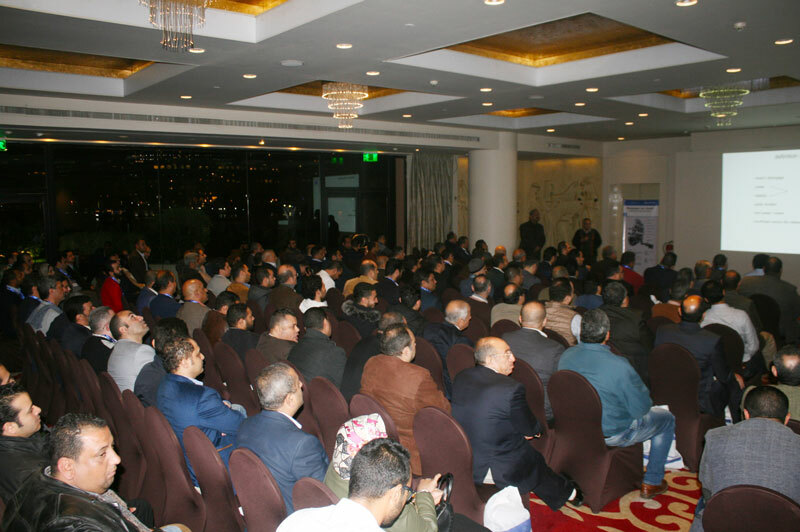 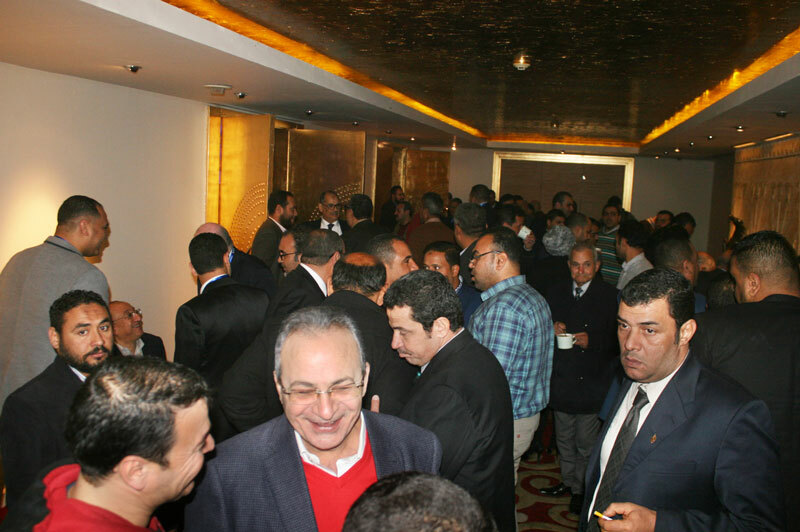 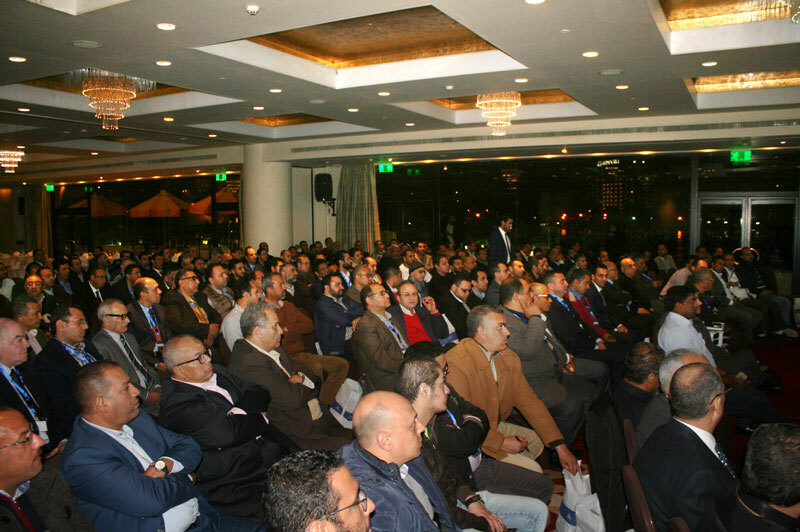 The seminar was held in Sofitel El Gezirah hotel on the 20th of February 2018, in the presence of Mr. Ibrahim Ghattas Chairman and CEO of SMG group. 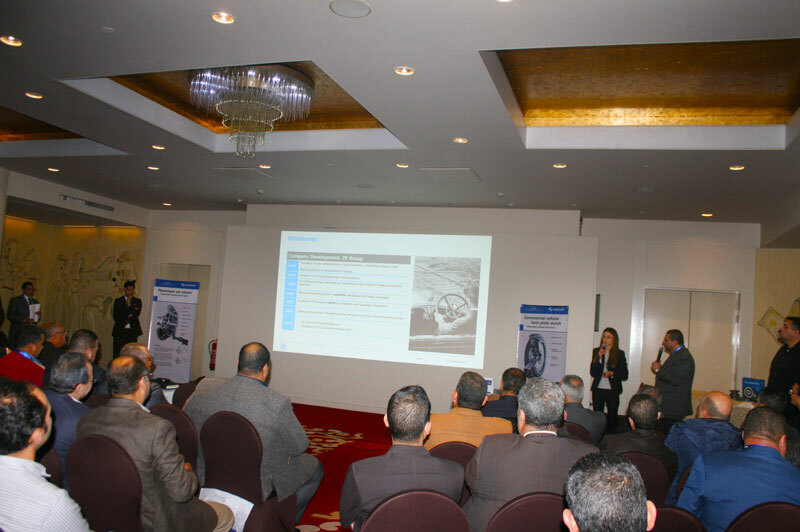 Sachs – Lemförder professionals presented the seminar as Ms. Janna Keller started with a brief history about the company while Eng. 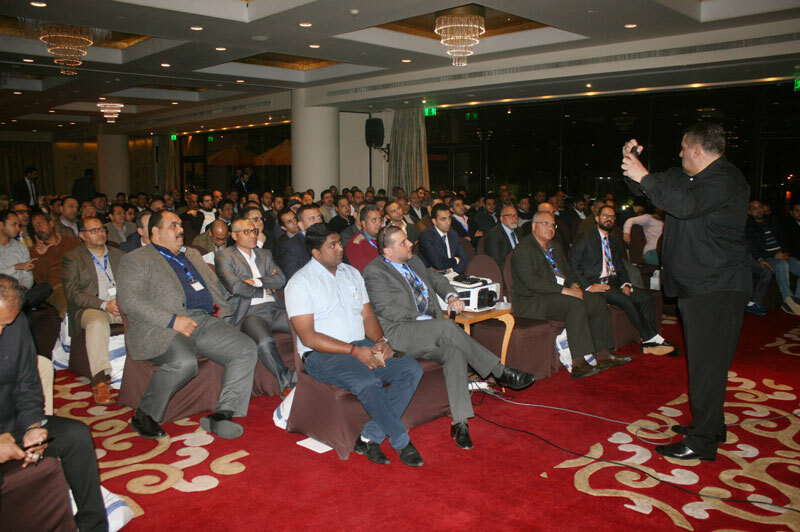 Peter Orosz discussed the clutch, shock absorber and suspension systems and answered our guests’ questions. 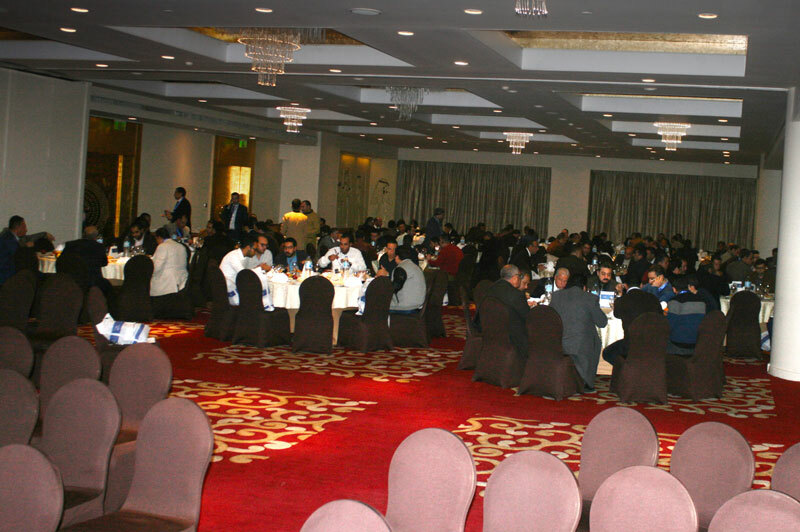 The seminar had ended with a delightful dinner by the banks of the Nile.